These ladies are awesome competitors and I really enjoyed watching them! 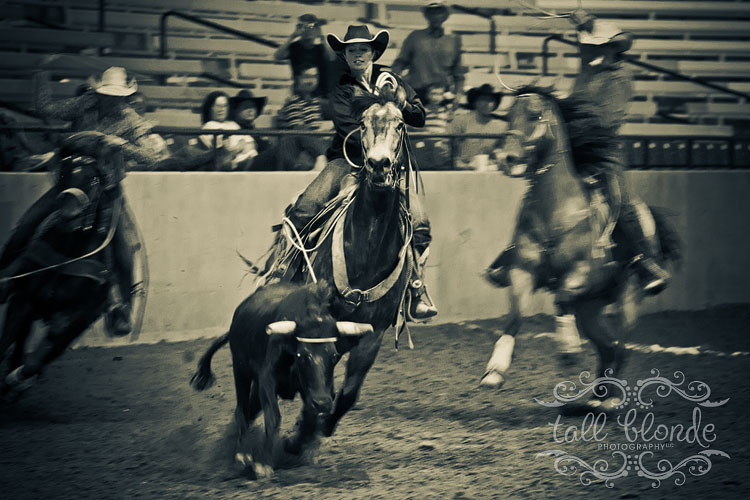 Â The sport of Women’s Ranch Rodeo is growing rapidly, you can learn more at the official site of the WRRA. I am disappointed in the lighting at the arena it made it challenging to capture as many shots as I wanted to and has added a lot of processing time…but I have finished processing them and they can be viewed and purchased here! My first and only to date Trash the Dress Session might be my very favorite session! Â Stephanie and Andy were awesome and their willingness to do anything made the session great. Â I hope you enjoy seeing the entire session put together here in a short video! Â Stephanie and Andy have since welcomed a beautiful baby girl into their family, I just wished they still lived close so I could have photographed her as well! Â Congratulations Stephanie and Andy! Stephanie Greer - Just gotta chance to see this…it’s cute:) You gotta pick the right photographer for these pics cause you only get one shot to trash the dress and i def. picked the right one!! Thank you Kimberly!!! Kimberly - Thank you Stephanie, it was GREAT fun!!! The 2nd annual Curry Country Ranch Rodeo went off without a hitch!Â This year the event was a sanctioned Working Ranch CowboyÂ Association event and the Stierwalt/Broken H Team Â won a seat at the world championships to be held in Amarillo, Texas later in the year. 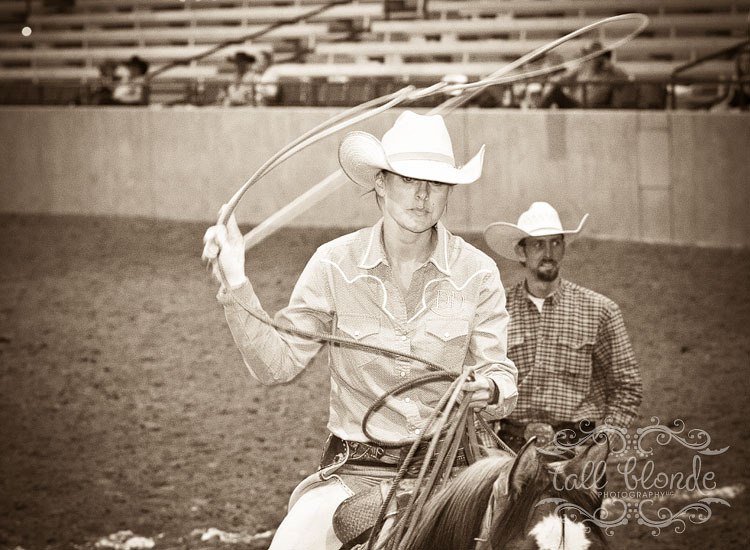 Â In addition to the WRCA Ranch Rodeo there was also a non-sanctioned Women’s Ranch Rodeo and a Little Buckaroo Rodeo! Photos are being processed and a link will be posted to the ordering site when they are available for purchase! Thank you CCRR for asking Tall Blonde Photography to serve as the official event photographers, we had a great time! Micah - I’m in love with the photo of Brody in the corner! I can’t wait to see more! Meghan - These are really good. I love this tradition. Kimberly - Thanks Micah, he is adorable and easy to take photographs of!! If you are near Clovis, New Mexico tomorrow and Sunday join me at the Curry Country Ranch Rodeo at the Curry County Event Center!